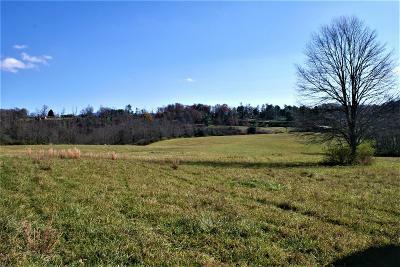 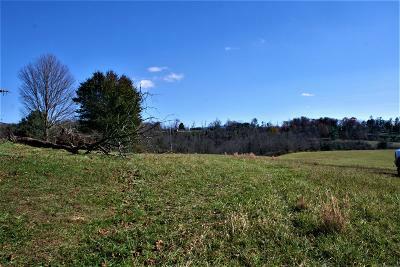 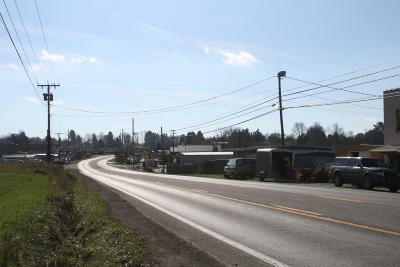 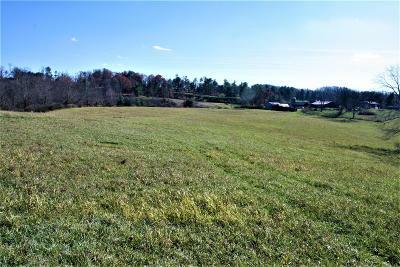 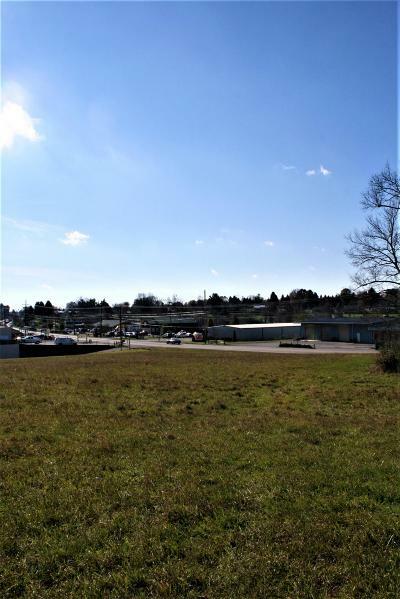 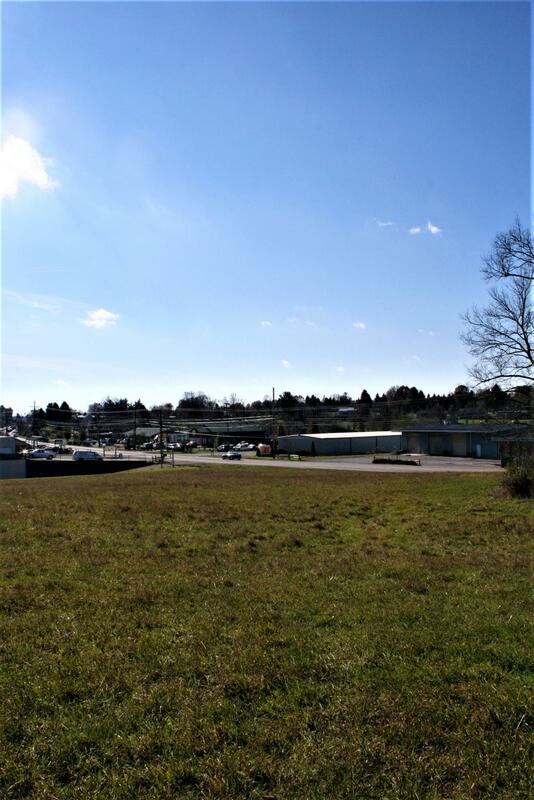 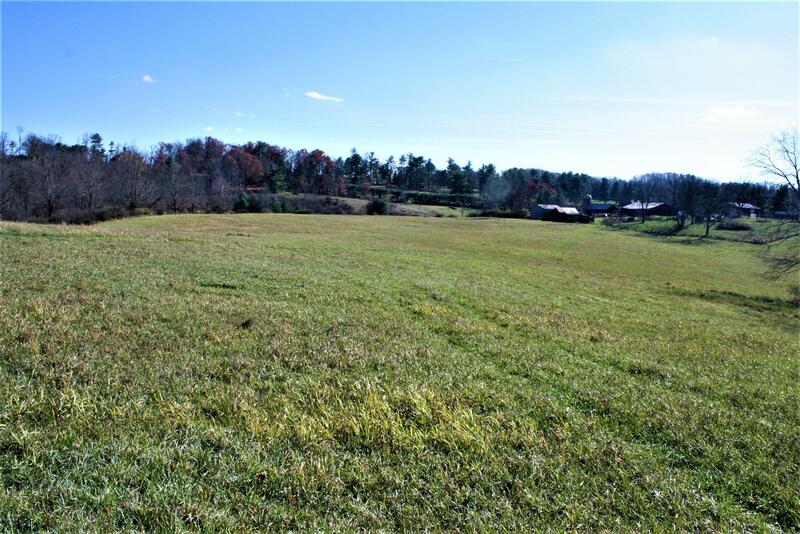 51.142 ACRES --Unique opportunity to own such a large parcel of property in Lewisburg Town Limits! Combination of mostly commercial and residential (where current brick home sits at present). 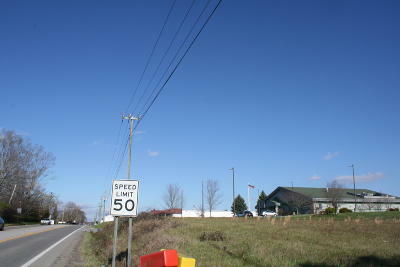 Property fronts 2 high traffic highways, with approx. 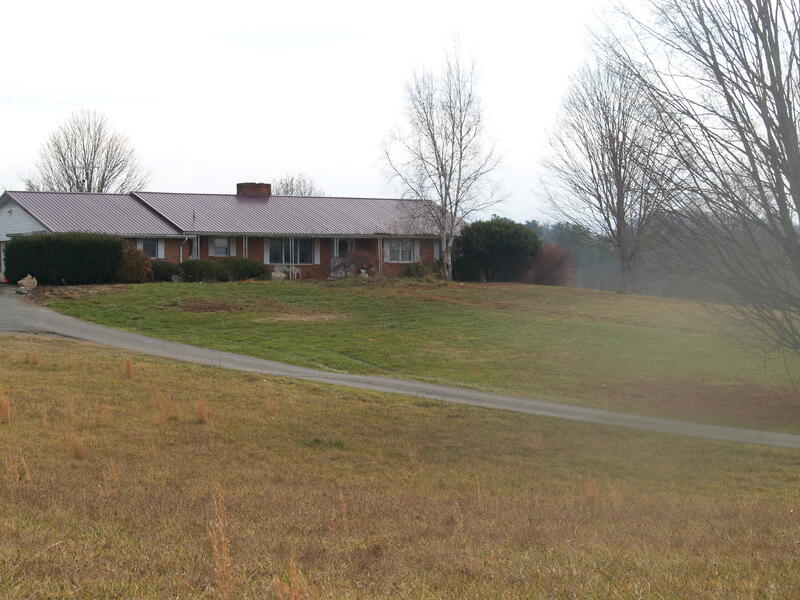 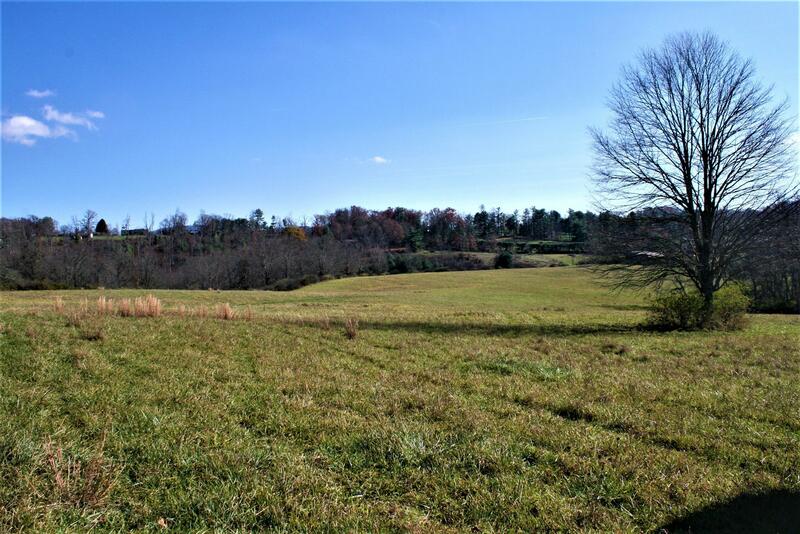 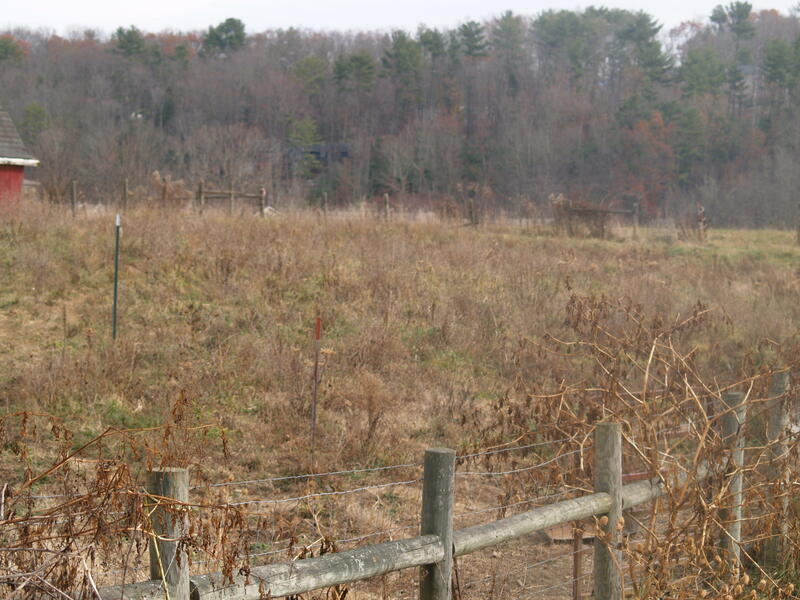 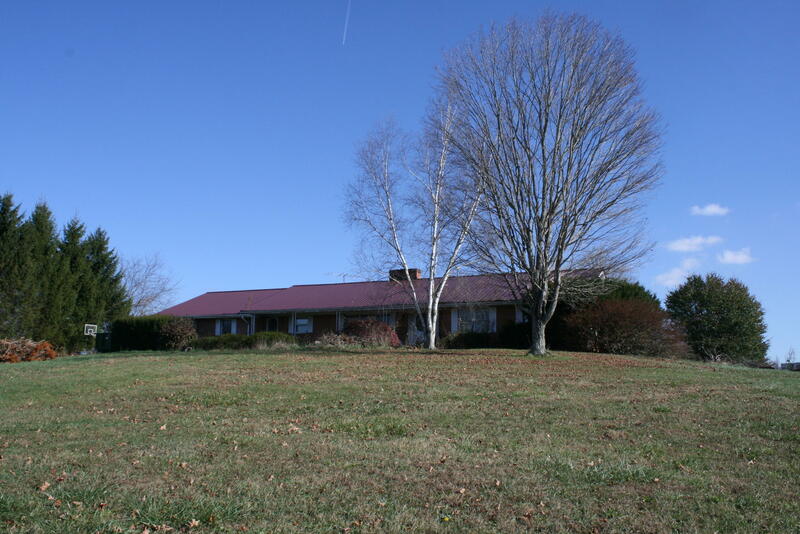 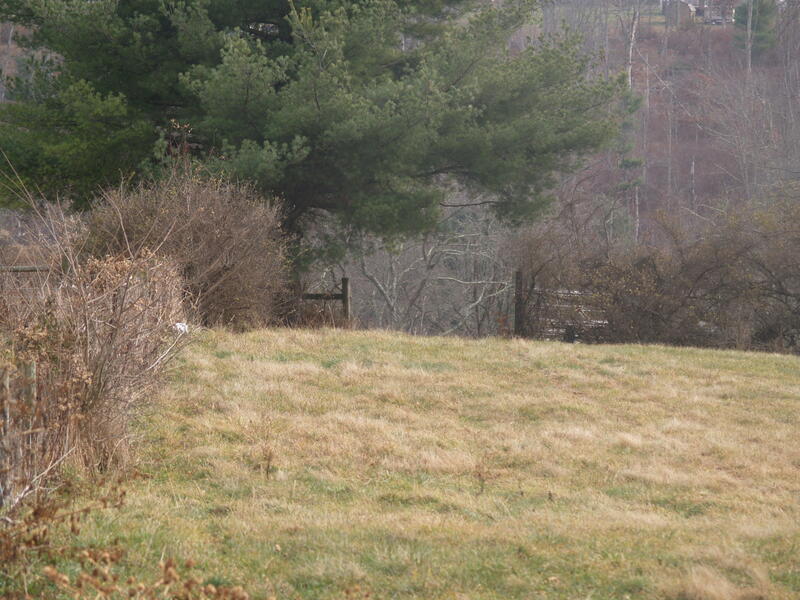 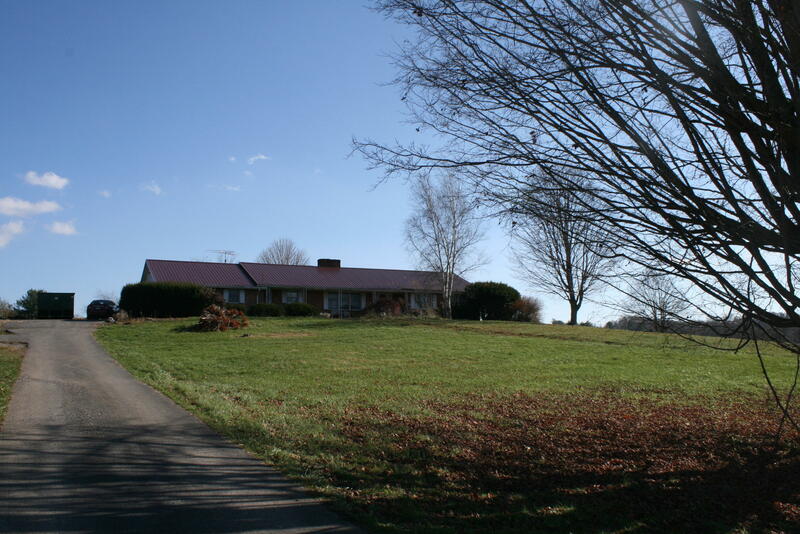 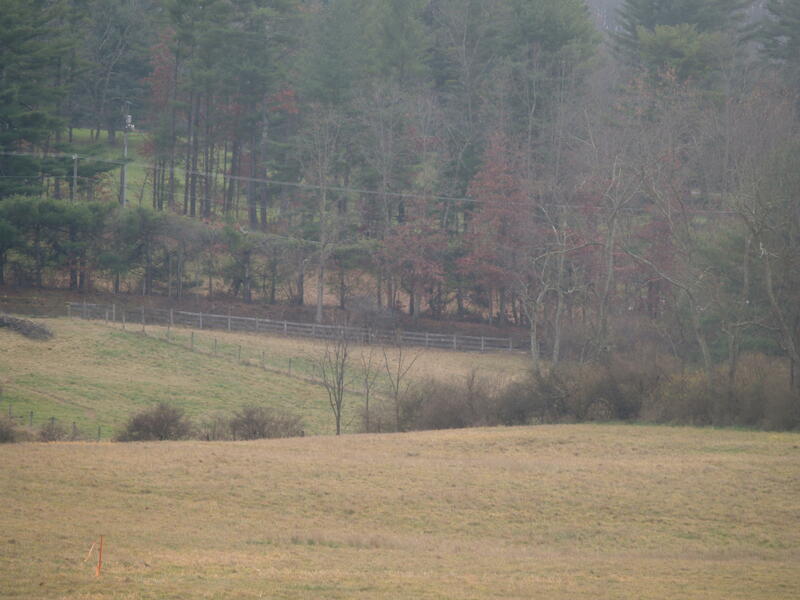 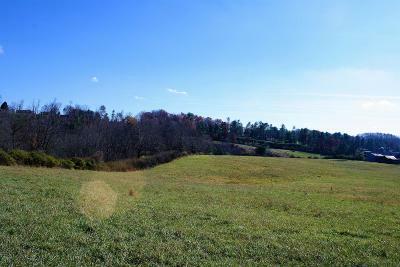 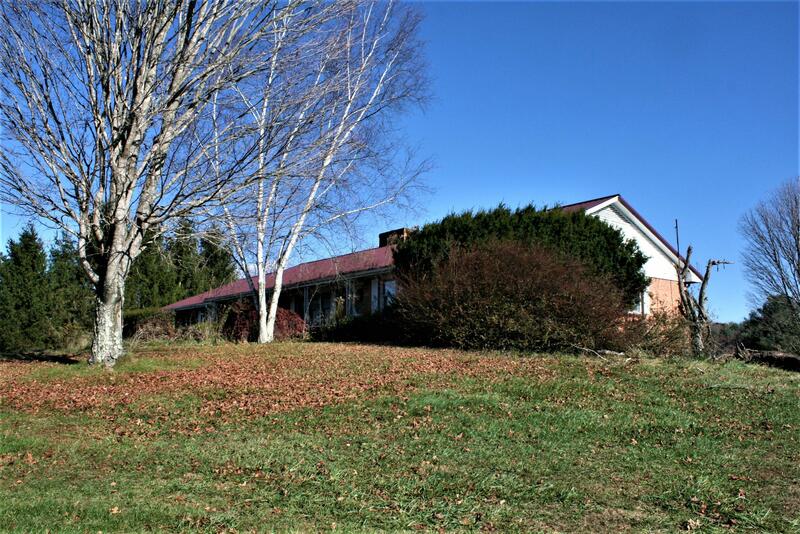 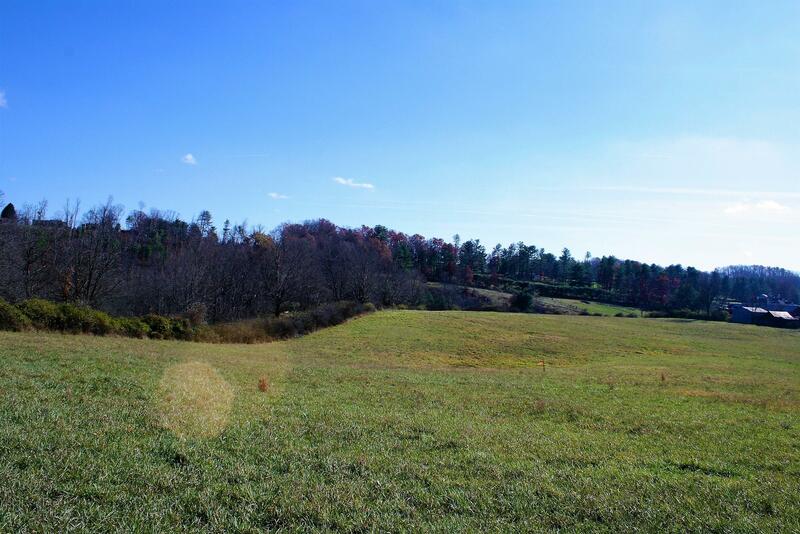 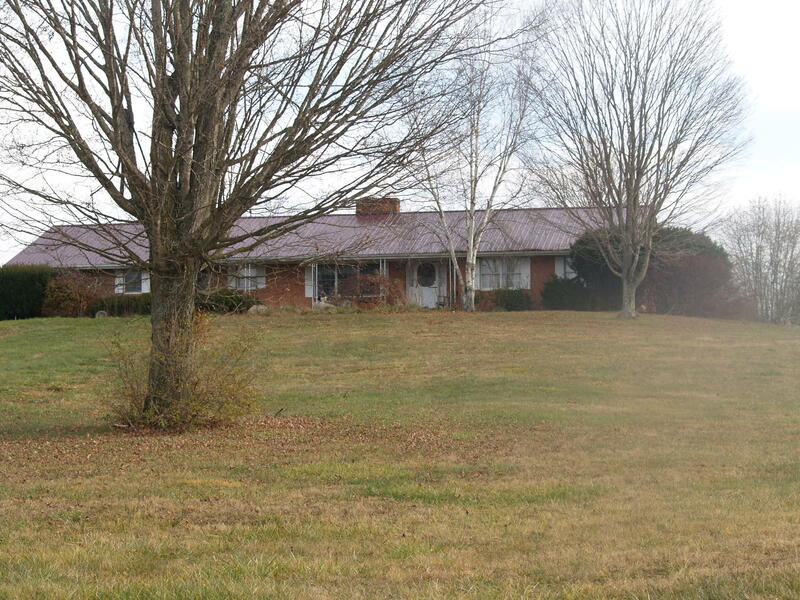 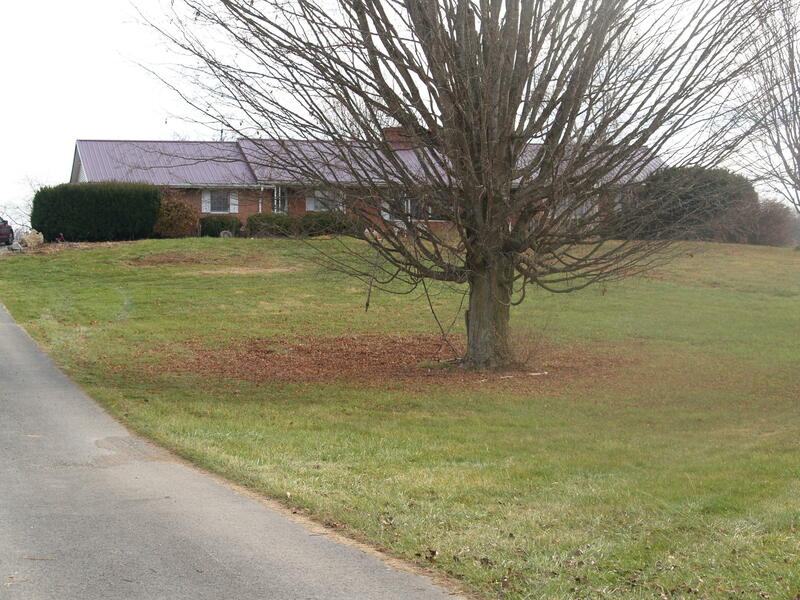 10 acres of woods and remainder being pasture,fields, pond. 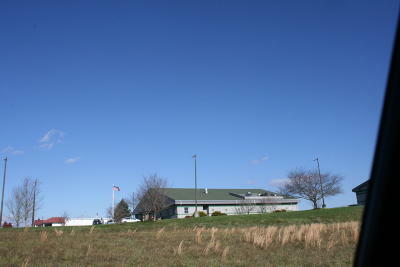 City water, sewer and gas available.